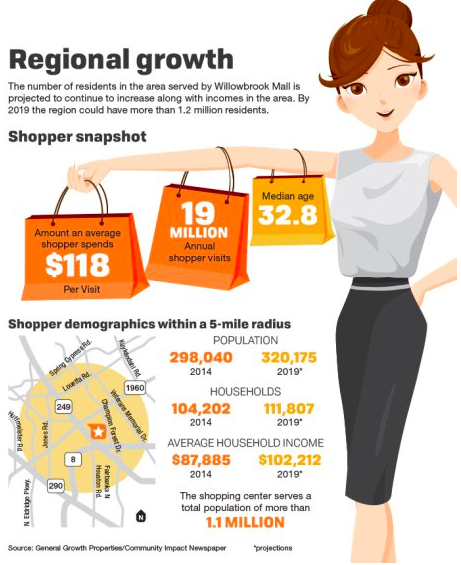 Willowbrook Mall was recently featured as a mall that is seeing a lot of growth following its renovation. We enjoyed helping bring this project to the community in New Jersey. Our first phase was the re-design of the food court. The second phase is being installed in September. It was recently featured in a local newspaper article.